 With one of the largest inventories of parts and supplies, we've been your SINGLE – SOURCE – SOLUTION for products and services for over 75 years! Great Service, Large Inventory, and In-house Design! Providing outstanding service and products since 1943!  Whether you’re a factory owner responsible for keeping manufacturing running smoothly or an operations manager at a cotton mill, you need your machinery running smoothly at all times. That’s because a breakdown could add up to huge losses in revenue and profits for your business. In these highly competitive times, even a temporary shutdown of your plant could mean the end of your business or livelihood. At M.B. McKee Company, Inc. we have provided component parts for industrial, agricultural and commercial equipment since 1943. For the past 73 years, we’ve been helping customers just like you in the agricultural, industrial and commercial sectors find parts and components, like mechanical bearings, industrial bearings, and more to ensure your production runs smoothly with minimal interruptions and delays. And with in-house engineering services, we help you design systems that fit the needs of your business no matter what industry you’re in. 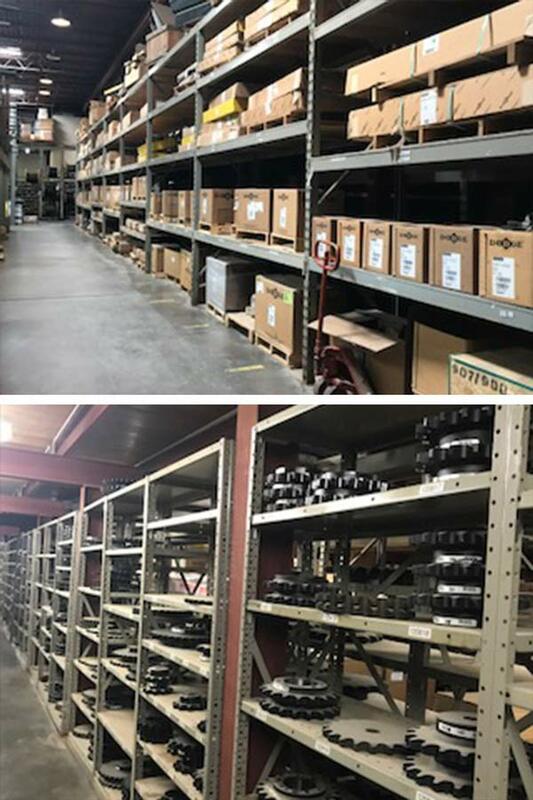 We carry a vast inventory of parts and components including bearings, belts, chain, conveyor components, conveyor systems, gearing, lifting products, motors, drives, PT components, product separation, tools and accessories, valves and fittings, and more. We supply parts to cotton gins, cotton mills, textile mills, factories and other businesses throughout West Texas, Eastern New Mexico, Western Oklahoma, and Southwestern Kansas. We’ve even supplied parts to the city of Lubbock and other municipalities throughout our 200-mile delivery service area. We offer In-house engineering services which means we can engineer your plant’s system for you as well as supply the parts and components. We have the largest inventory of parts and components at our Lubbock, TX location which means no matter which of our 3 locations you do business with, you wait less for the parts you need. Our family owned and operated business has been around since 1943 which means our knowledge and experience spans all aspects of the parts and components supply business from purchasing to inside and outside sales. We deliver throughout a 200-mile radius and our service area includes West Texas, Eastern New Mexico, Western Oklahoma, and Southwestern Kansas.  Your plant or factory runs 24/7 and so do we. That means whether you have a breakdown at 3 pm or 3 am, you can always reach your sales representative. We have 3 locations in Texas, including our main location in Lubbock, TX and our locations in Amarillo and Hereford, TX. Here at M.B. McKee Company, Inc., our goal is to be your 1-stop shop for all the parts, supplies, and components you need in your factory, mill, cotton gin, or other agricultural or commercial business. We never want you to have to worry about closing down your operations or costly delays in production. That’s because, at M.B. McKee, your business is our business. Contact us today to learn more about how we can help your business with all of its parts, components, and bearing needs.